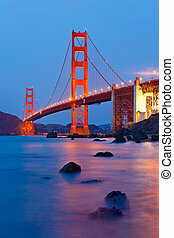 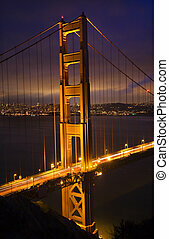 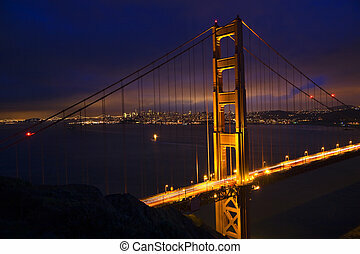 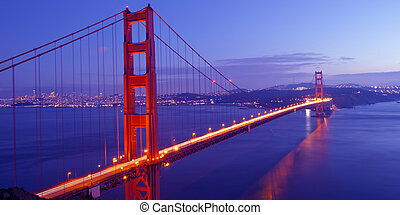 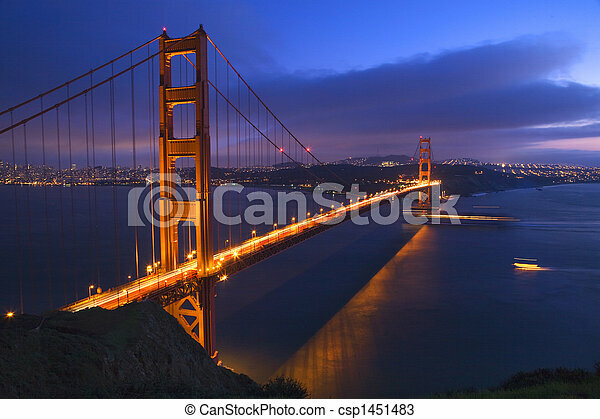 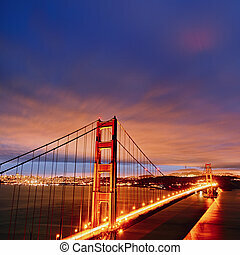 Golden gate bridge at night with boats san francisco california. 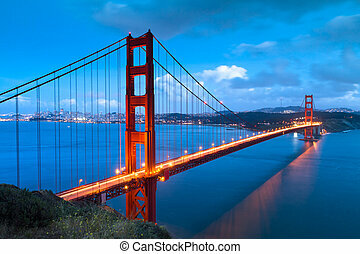 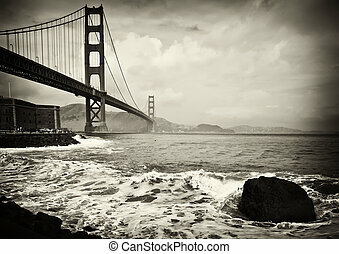 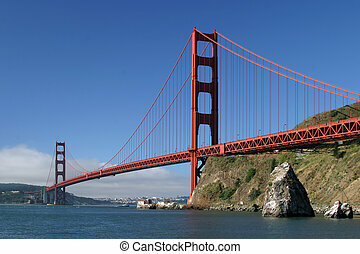 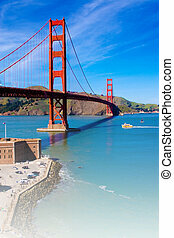 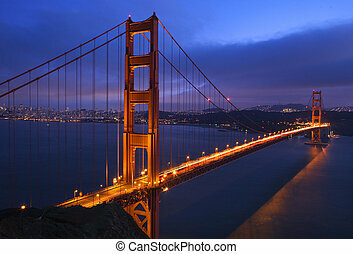 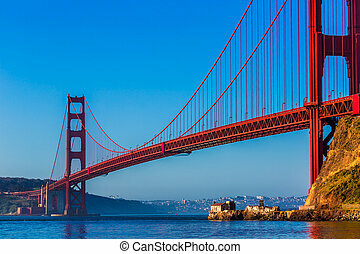 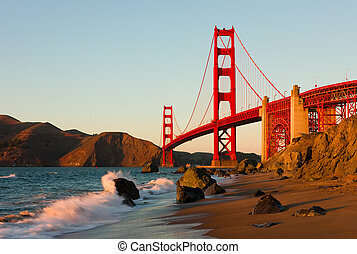 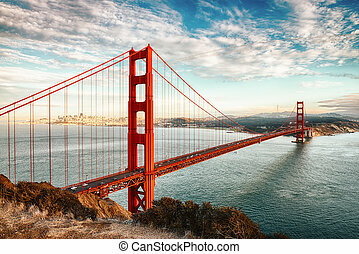 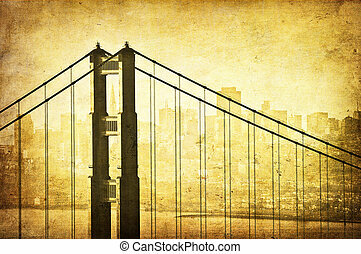 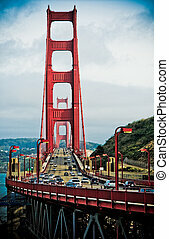 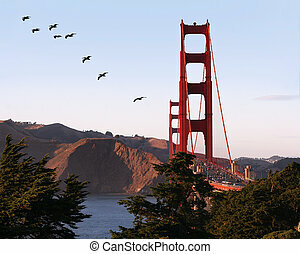 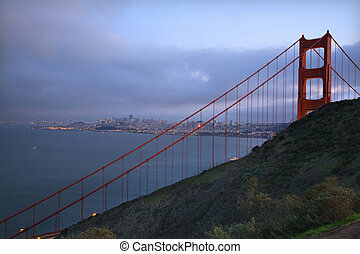 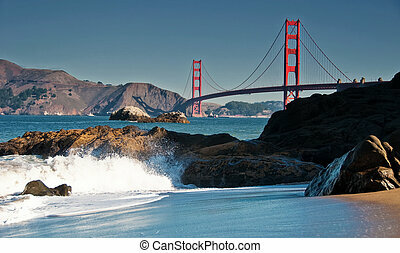 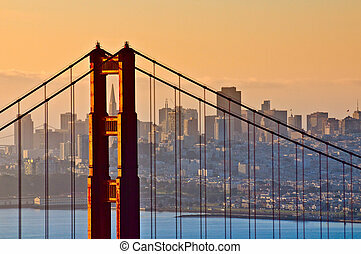 Golden Gate Bridge with San Francisco\\\'s famous summer fog in background. 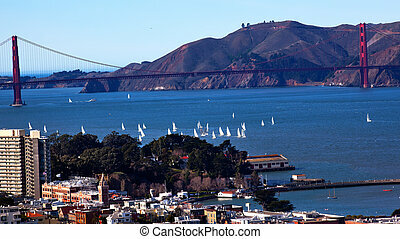 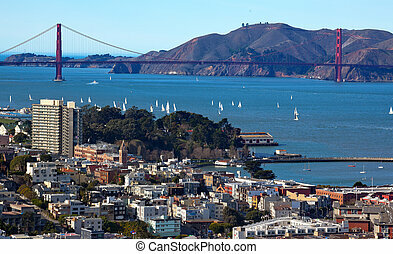 Golden Gate Bridge Sailboats from Coit Tower San Francisco California on Telegraph Hill.